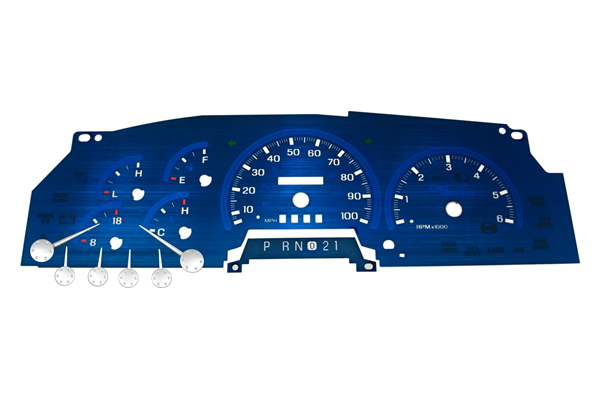 An Inspiring Collection of Custom Gauges for you! - Ford F150 Forums - Ford F-Series Truck Community. 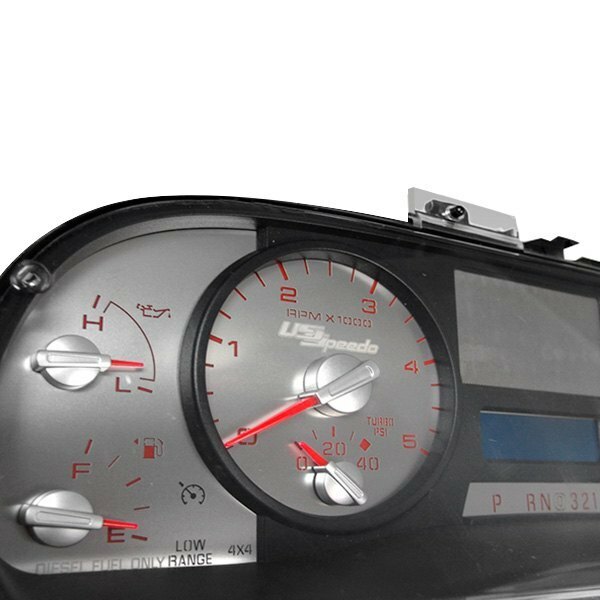 The instrument panel and the gauges in it are an incredibly important portion of the driver’s interaction with the vehicle. 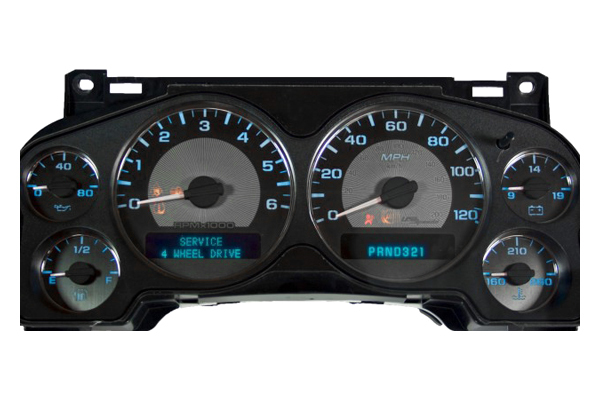 You scan the gauges constantly because you are involved with your vehicle. After spraying on some custom paint, smokin’ alloy wheels, it’s time to change the one thing you look at the most. 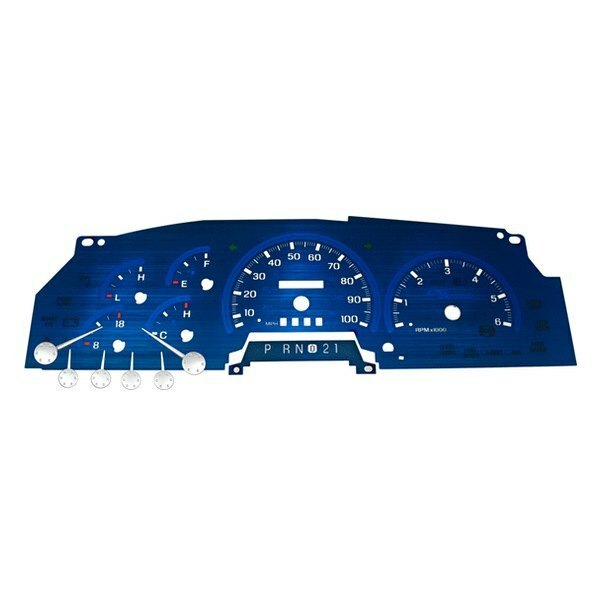 It’s usually only a matter of a few screws and snaps to pull the gauge cluster out of the dashboard. A few minutes of careful disassembly will have the whole cluster sitting in your lap. 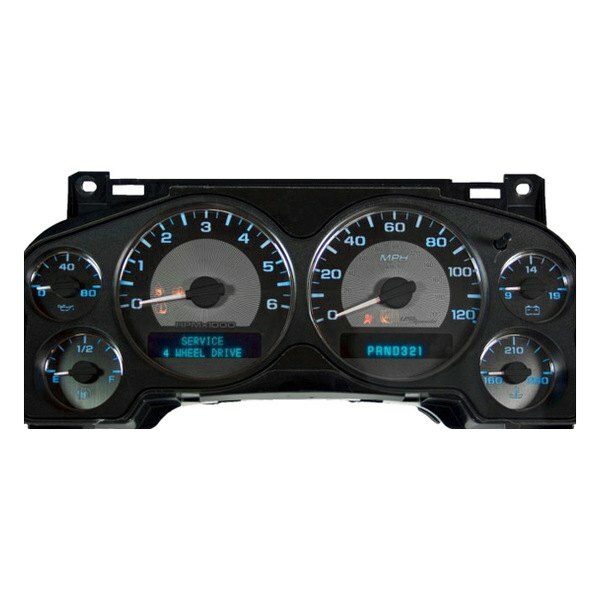 Then you can install the new gauge overlay. A few minutes are all it takes to get the overlay to sit right on top of your old one. Then simply reinstall the whole business into the dash. Which one would you like to use to show your individuality? 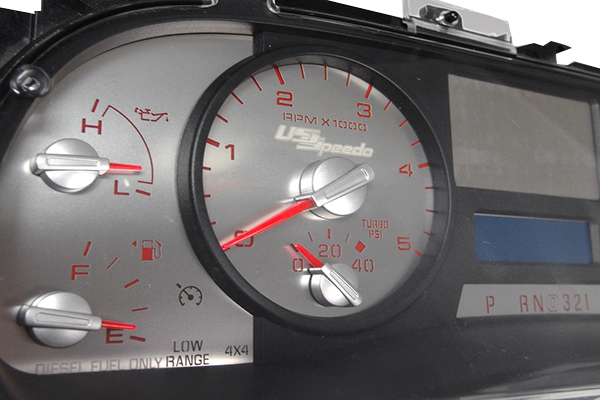 Quick Reply: An Inspiring Collection of Custom Gauges for you!